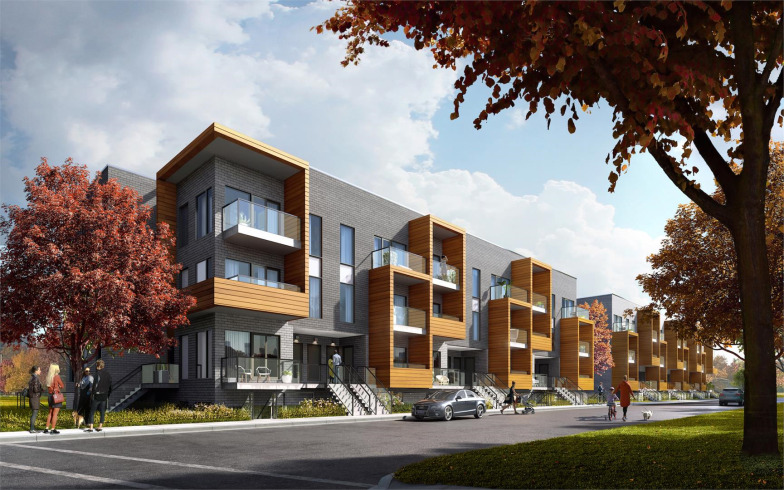 The Clarkson Urban Towns is a New Townhome development by Haven located at Bromsgrove and Southdown , Mississauga. 1. 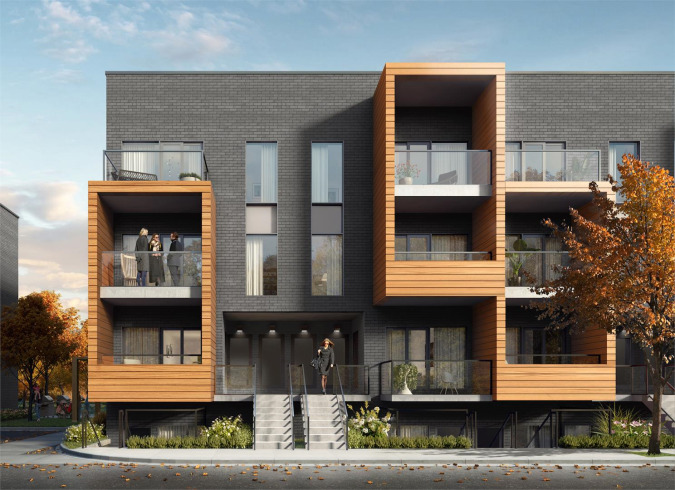 Transit At The Front Door – Residents of Clarkson Urban Towns are just a 5-minute walk from the Clarkson GO Train Station, a quick 25-minute ride to Union Station. 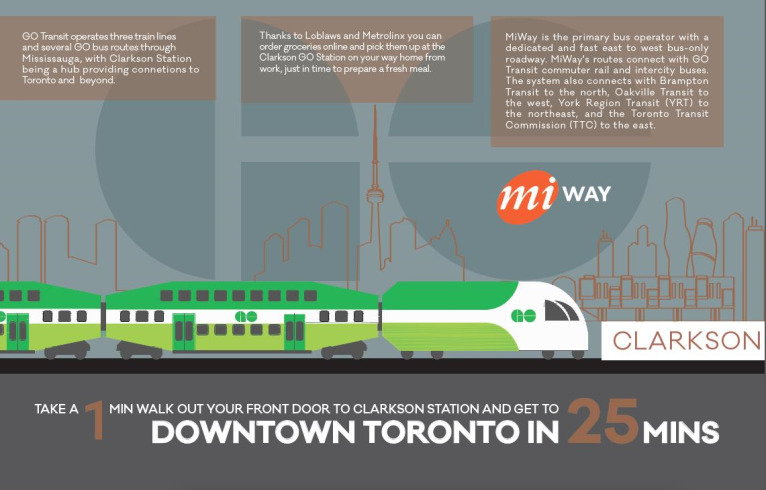 MiWay; Mississauga’s regional transit system conveniently services the area, with stops just steps from the front door. 2. 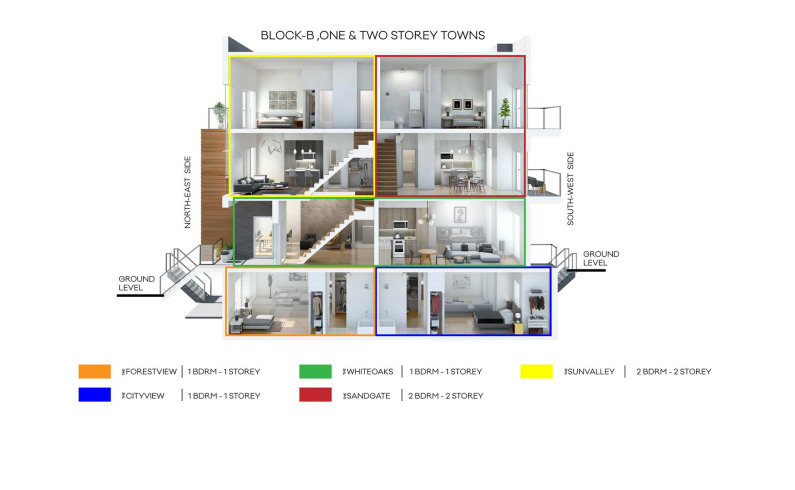 Family Friendly Area – Clarkson Urban Towns is the perfect place for young and growing families to set down roots as the area is home to excellent educational options for children of all ages. 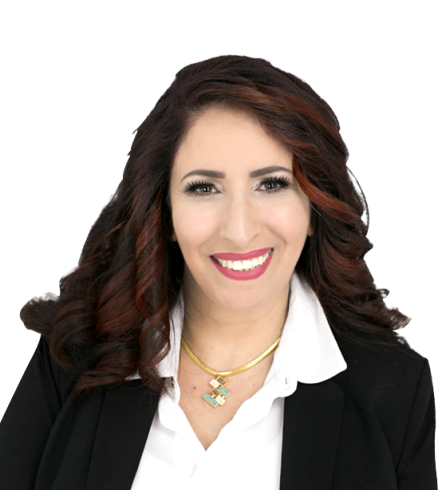 Montessori, public, and secondary schools are available. The University of Toronto also has a campus nearby. 3. Plenty Of Green Space – Clarkson Urban Town residents can get out and enjoy several parks and conservation areas. Lake Ontario is a 10-minute walk from home, giving way to beautiful waterfront views. 4. 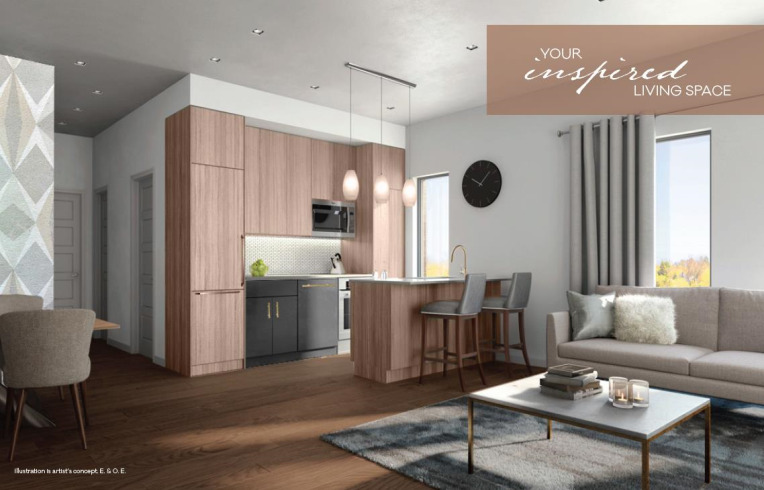 Lifestyle Amenities – Living at Clarkson Urban Towns makes life easier with plenty of lifestyle amenities in the area including, restaurants, grocery stores, banks, shops, and cafes. Residents can also enjoy catching a movie at the nearby Cineplex or 5 Drive-in during the summer months. 5. Highway Accessible – Residents of Clarkson Urban Towns can easily access Highway 403, 407, 401, and the QEW. Commuters can access the Gardiner Expressway and reach downtown Toronto in just 45 minutes during rush hour.